We are pleased to announce the launch of our brand new website! After two months of hard work and dedication, we are delighted to officially announce the launch on July 2, 2013. 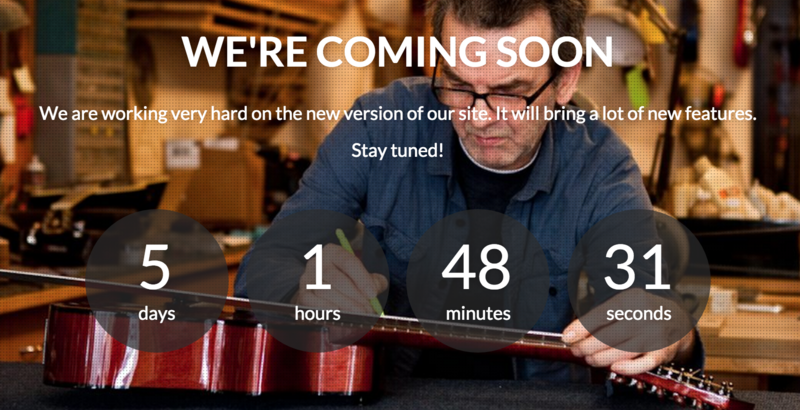 The new site launch is available and the URL is dancheguitars.com. Our goal with this new website is to provide our visitors an easier way to learn about Danche’s Guitars and all the services it has to offer.